​Contains natural citrus solvent. Dislodges dirt and dissolves grease, oil and gums. 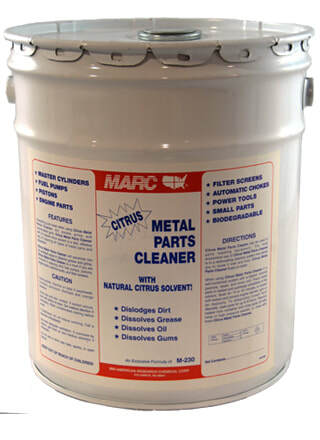 May be used in recirculating solvent cleaning systems or as a direct application.